Then said I, I have come in the Volume of the book it is written of me to do thy will, O God. 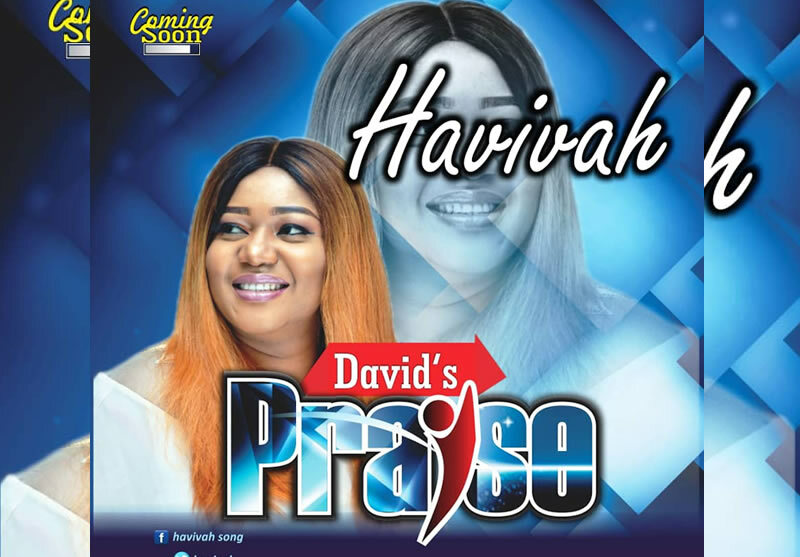 Havivah Umanah is a Phenomenon Anointed Vocalist, Recording Artist, Song Writer and Wife; she was born on the 25th December 1985 in the Eastern part of Nigeria. She is a graduate of Public Administration from the University of Abuja. 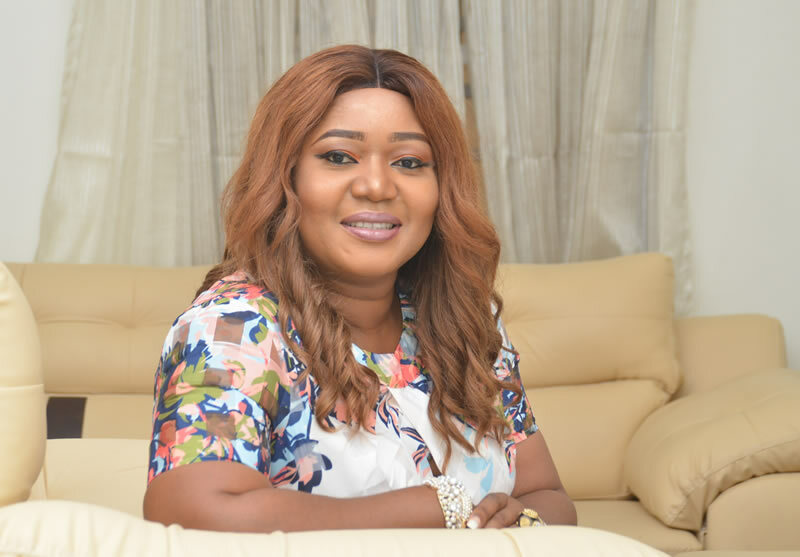 She started singing at the tender age in Choir, as a teenage Chorister she was a leading vocal in the Annual Choir Competition. 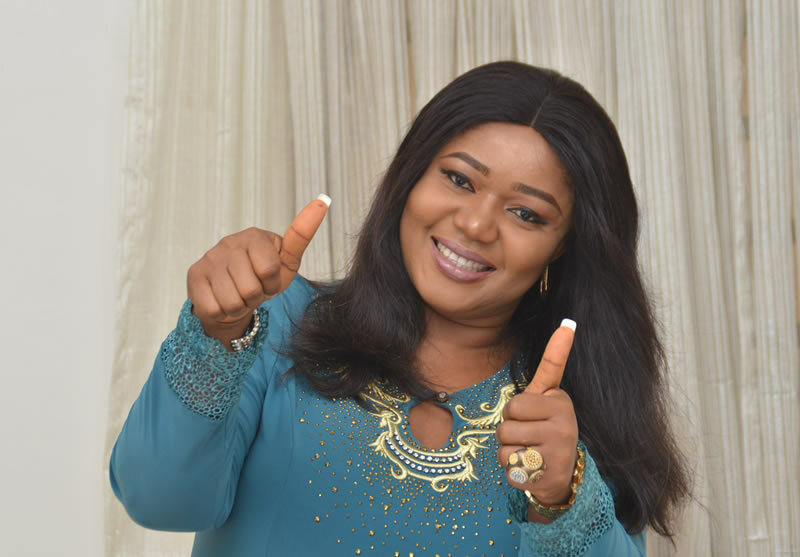 As a song writer, Havivah believes in writing from her heart through the Inspiration of the HOLYSPIRIT, She has written more than 50 songs which will soon hit the nation. Havivah is mandated with great delight to bring the Gospel of JESUS CHRIST through songs to the whole world to the Glory of God the FATHER, SON and The HOLYSPIRIT.